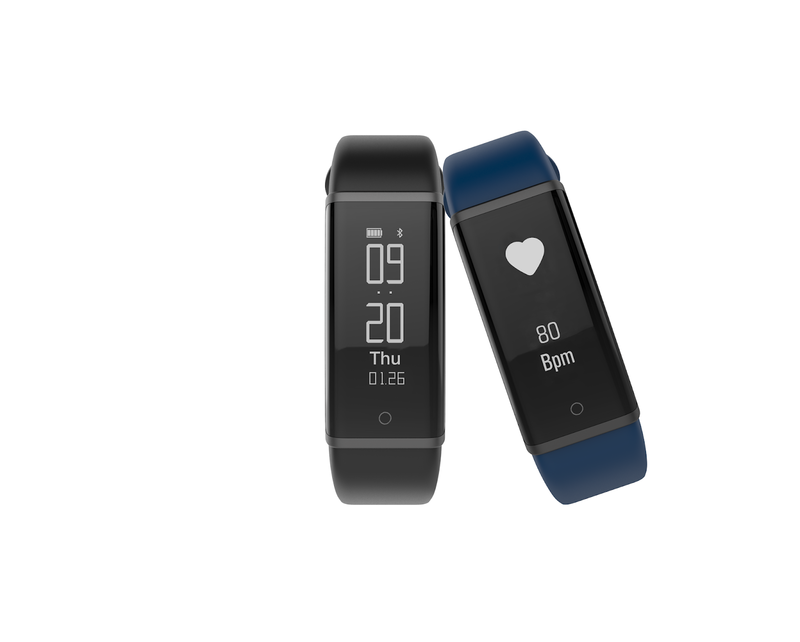 Lenovo has launched a new range of fitness trackers, HX03F Spectra and HX03 Cardio to be available exclusively on Flipkart. 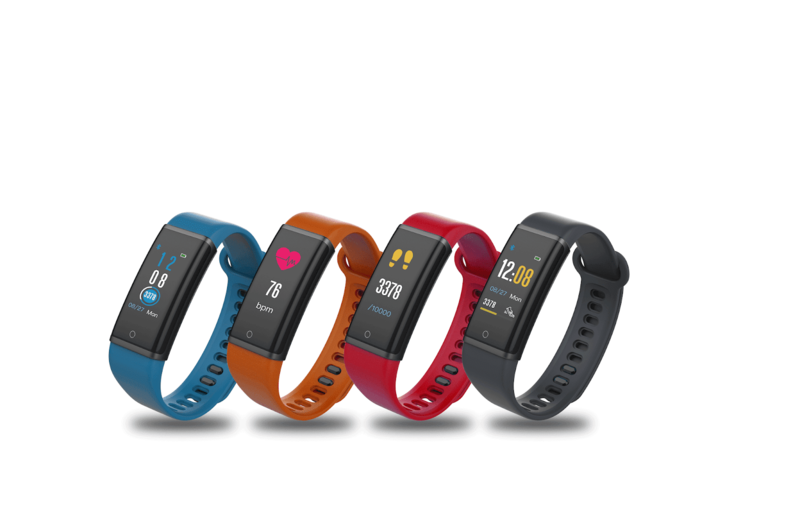 Lenovo’s new wearable smart accessories have a blend of advanced technology and sleek aesthetics giving fitness enthusiast a smart approach towards leading a healthy lifestyle. Equipped with the OLED/TFT display. Lenovo HX03 Cardio comes in Black color, is priced at Rs. 1,999 available exclusively from Flipkart. Lenovo HX03F Spectra comes with a Black strap with interchangeable wrist straps in different colors priced at Rs. 2,299 and will be exclusively available from Flipkart starting from May 3rd. The company will also launch Body Fat Scale HS11 at Rs 1,999 in May.